Edward Stuart Estate Agents are delighted to be instructed to sell this popular and longstanding business. Situated in the Birchwood area of Lincoln, on a very busy link road, with free parking directly at the front of the store. They traditionally offer – bakeware, batteries, cleaning products, electrical items, DIY, paint, toiletries, wool, pet food and accessories, storage boxes, tools, gardening, stationary, pots and pans, car products, greeting cards, foil balloons and loads of small hardware items. They also sell a range of locally produced garden type furniture which is very popular, provides a generous margin and is exclusive to KC in the Lincoln area. 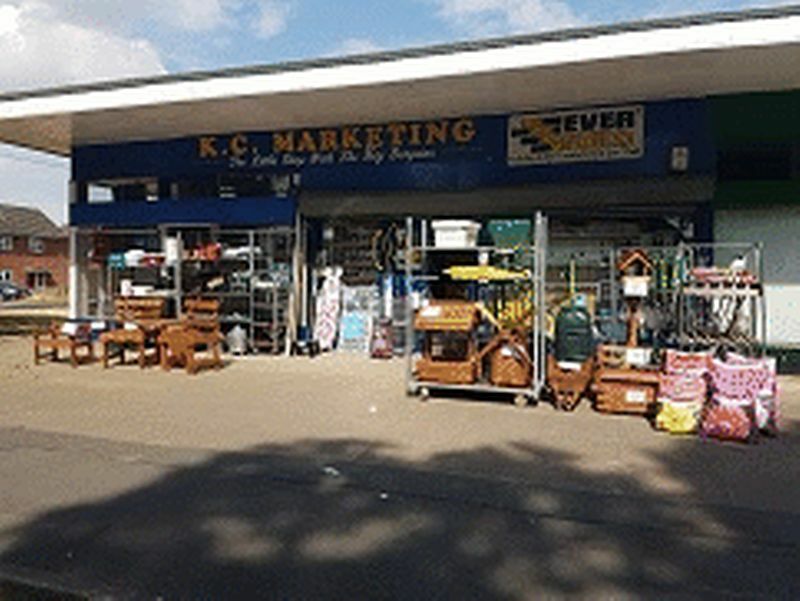 The store is very well known within the Lincoln/Lincolnshire area for great bargains and a friendly greeting. They have a very loyal customer base within the region and regular repeat business from local tradesmen.